Beauty can be so elusive. 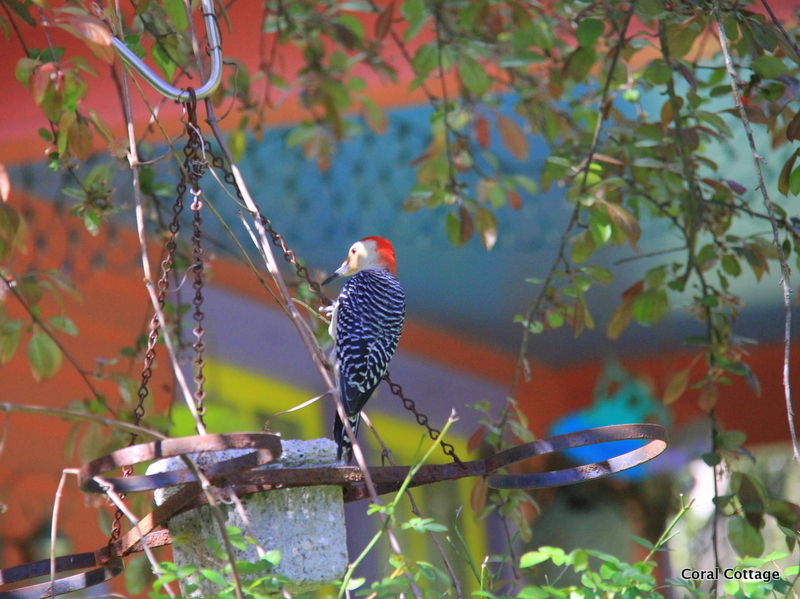 Last winter I tried repeatedly, without success, to capture the red bellied woodpecker that graced our bird feeders on a regular schedule. I finally caught him/her on the feeder at the front porch. 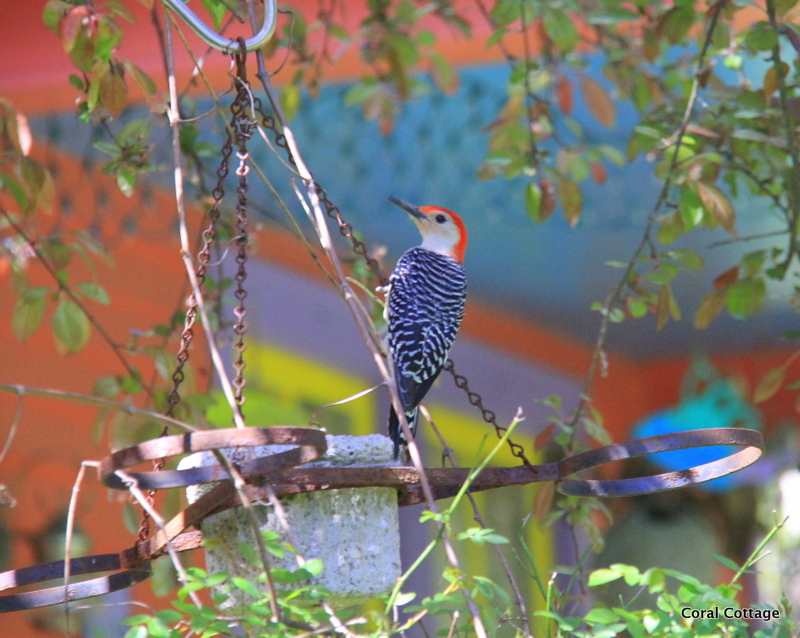 Not to confuse anyone but this is the Red-bellied woodpecker. They are pale, medium-sized woodpeckers common in forest areas of the East. 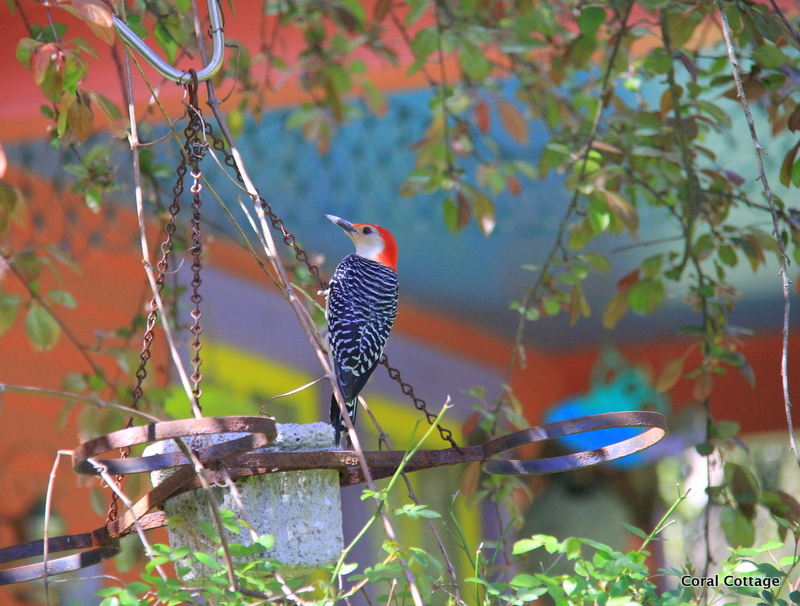 Their strikingly barred backs and gleaming red caps make them an unforgettable sight – just don’t confuse them with the Red-headed woodpeckers, that are mostly black on the back with white wing patches. Hope y’all have captured a little success this week that gives you happy. 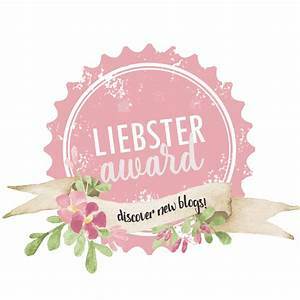 Kim of Red Dirt Farm • This entry was posted in Uncategorized and tagged bird photography, canon eos 60d, country living, nature, photography, red bellied woodpecker, red headed woodpeckers, virginia, wizard of oz. Bookmark the permalink. Oh joy, indeed! I’ve never been able to capture a shot of these guys, and I just love them. I love the colorful background, too! I thought a photo of them with their bright plumage against the snowy back drop would be beautiful. I would sneak all around the house trying to snap a photo, and off they would fly. It was kinda accidental that I got these photos, but I’ll take it. Beautiful photography….we have these birds too-my feeder is only a few feet from one of my studio windows, so I have a great view of them. I am an official humming bird stalker. I follow them all over the yard with my camera – end up deleting half the photos I take, but get a mile high thrill trying! Thanks for stopping by. What a stunning bird Kim, I can see why you wanted to capture it on the camera! When these birds take flight, they call out this wild loud song, it is rather startling at first. They are so loud, you can’t accuse them of sneaking. They are beautiful to watch, though.